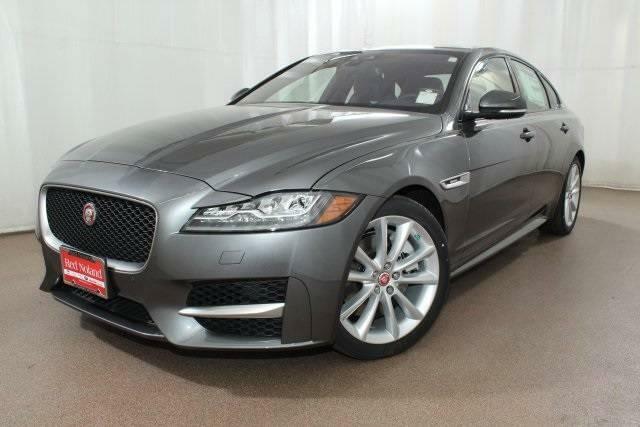 The gorgeous 2017 Jaguar XF is currently available at Jaguar Colorado Springs! 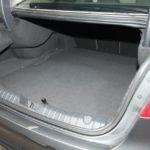 This vehicle is a sporty luxury four-door sedan. It features the expected distinctive Jaguar design and an impressive array of the latest technologies. The XF comes in five exciting trim levels ranging from XF (MSRP $48,250) to the XF Prestige (MSRP $54,900) and finally to the XF S (MSRP $63,200). With all the choices in trim level, there are several engine types you can choose from. Choose the 2.0L turbocharged diesel, 340 horsepower 3.0L supercharged V6, or the 380 horsepower 3.0L supercharged V6. Also, each of these engines is aided by start/stop technology with smart regeneration technology. This harvests kinetic energy produced while braking and uses it to charge the battery. The trim levels are all equipped with an 8-speed automatic transmission which offers quicker shifting and manually controlled gearshifts with the touch of a finger. This Jaguar XF vehicle has an amazing selection of advanced entertainment and safety features. Those features include available InControl® Touch™, head-up display, Instinctive All-Wheel Drive®, Adaptive Dynamics, and a Meridian™ sound system. In addition, Lane Keep Assist, autonomous emergency braking, Blind Spot Sensor, and many more great features are also available on the XF. Whether you are looking for a luxurious drive for your daily commute or a comfortable road trip vehicle, this 2017 Jaguar XF is perfect! Stop into Jaguar Colorado Springs to get to know more about this luxury sedan. Our Jaguar experts would be happy to show you all of the amazing features on this vehicle.